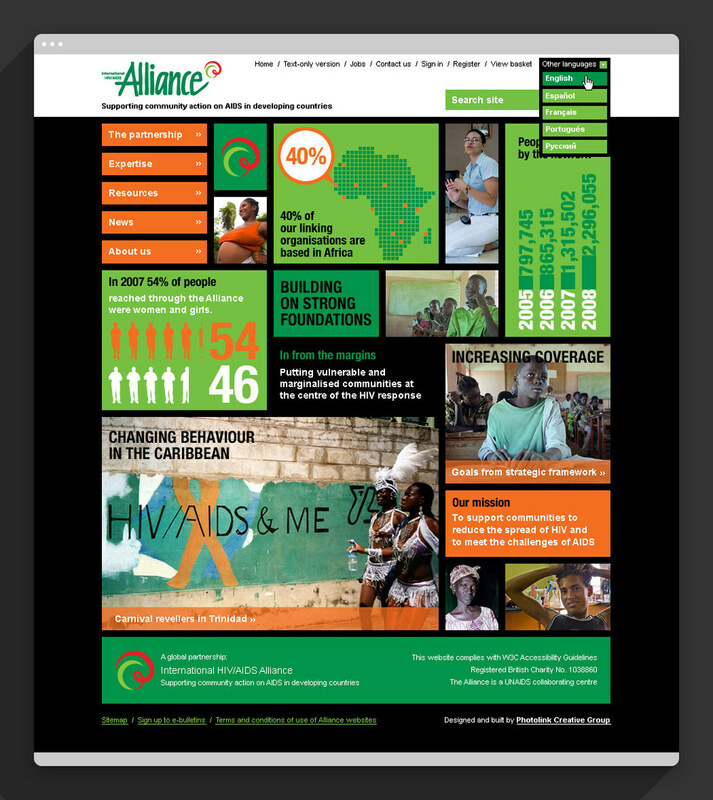 I designed this website for a charity organisation whose soul aim is to end AIDS through community action. It was an incredibly rewarding experience to be able to contribute to such a worthy cause. The home page design uses a grid formation, displaying key content and stats from the site in various sized media blocks. Bold typographical and graphical styles are implemented throughout the site.